Everyone knows that Mother’s Day falls on the second Sunday of May and that it is the day to celebrate motherhood and to appreciate the love of great moms. Did you ever do something special for your mom this time of the year? Maybe take her out to a nice restaurant, offer her great flowers and gifts? Have you thought about nice things to say to your mom, no matter saying it face to face, sending her an SMS, or writing it on a fabulous card, etc. Your mom has sacrificed a lot in making you a great person and she deserves something nice. 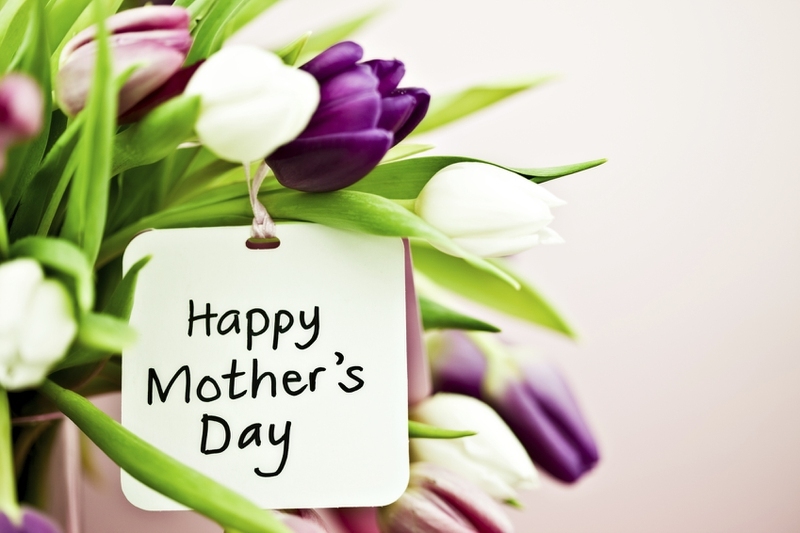 Here are the nicest Mother’s Day quotes and sayings to say moms! Come on! Let’s make our mom smile and let her know how much we love her! Some are kissing mothers and some are scolding mothers, but it is love just the same; and most mothers kiss and scold together. These are my list of great Mother's Day quotes and wishes. How about yours?